Allow us to introduce ourselves. 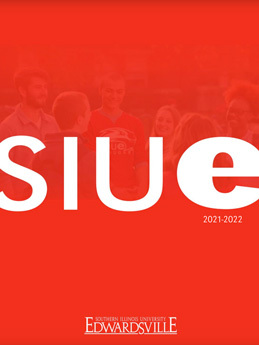 We’re the folks in SIUE’s Office of Admissions – the people you’ll meet at a college fair; at a high school college visit day; during a campus visit; or in a phone call, email or online chat. We have the answers to your questions, or if we don’t, we’ll get them.